High heating costs? In-efficient heating system? Relax…We got this. 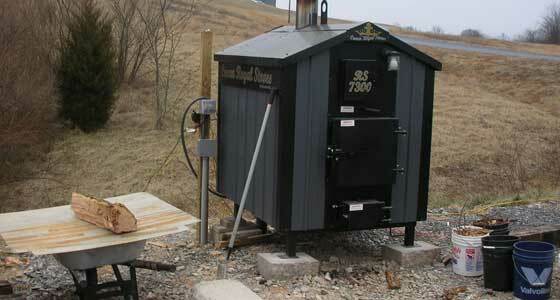 If you are in the market for an outdoor wood stove look no further. 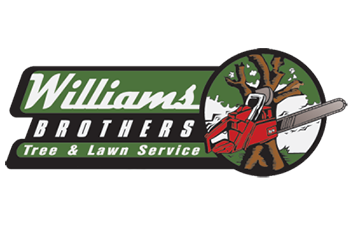 Williams Brothers is a dealer of Crown Royal Outdoor Stoves. These stoves are one of the most efficient on the market. We can attest to it as it is what we use to heat our shop and office, a combined total of 4,300 square feet. Cast Iron shaker grates allow you to burn wood or coal and the secondary blower will allow you burn less because it increases efficiency which decreases fuel consumption. We stay toasty warm and so will you. Crown Royal Stoves come with a twenty year limited warranty. The original owner is guaranteed the stoves to be free of defects in material and workmanship for a period of twenty (20) years from the date of purchase. Electrical components such as aquastats, thermostats, fans, and pumps are guaranteed for a period of one (1) year. Cast iron rocker grates are arranteed for five (5) years 100%. The door and ashpan ar under warranty for a period of one (1) year from the date of purchase. Northland does not warrant parts damaged by freezing, overheating, pressurization, and use of unauthorized fuels or abuse. Williams Brothers is a proud dealer of Crown Royal Stoves!